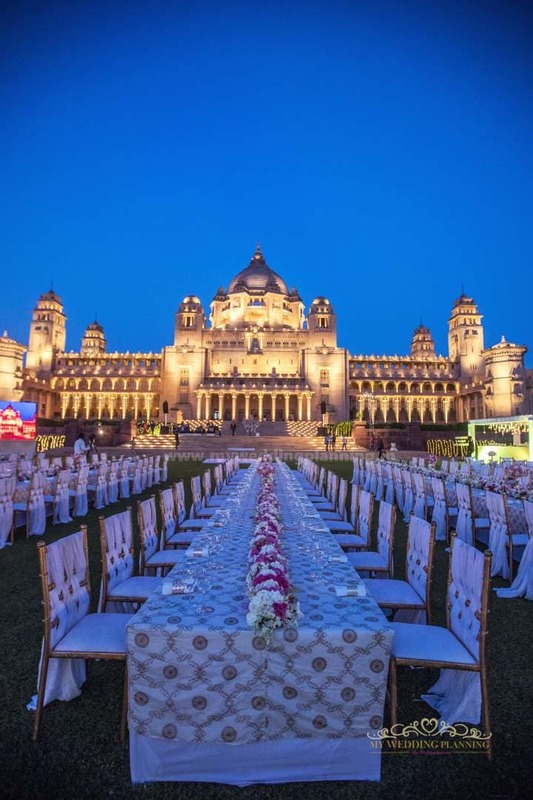 Rajasthan is the land of kings and queens; majestic forts and royal palaces; picturesque lakes and gleaming sand dunes; and is one of the most desired wedding destinations in India. The magic of Rajasthan is seen in its rich heritage, vibrant markets, delicious Rajasthani cuisine, gracious hospitality, traditional dance and natural beauty. 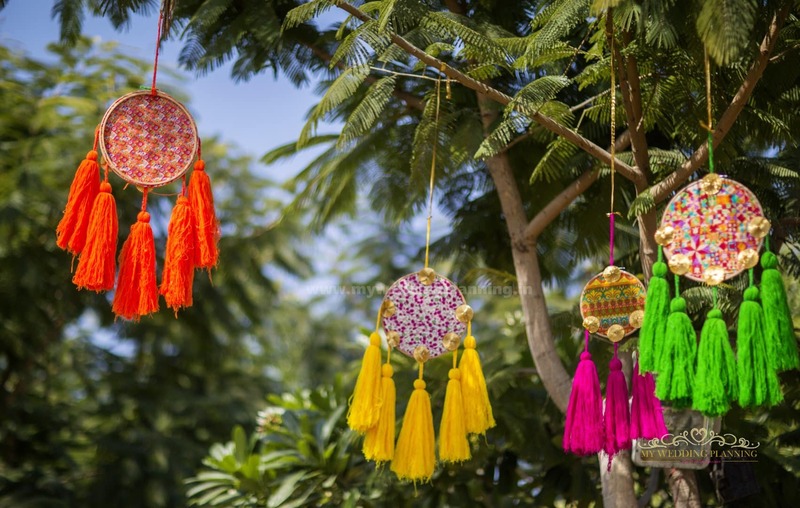 Rajasthan even today remains mystical and elegant telling us the tale of a bygone era. 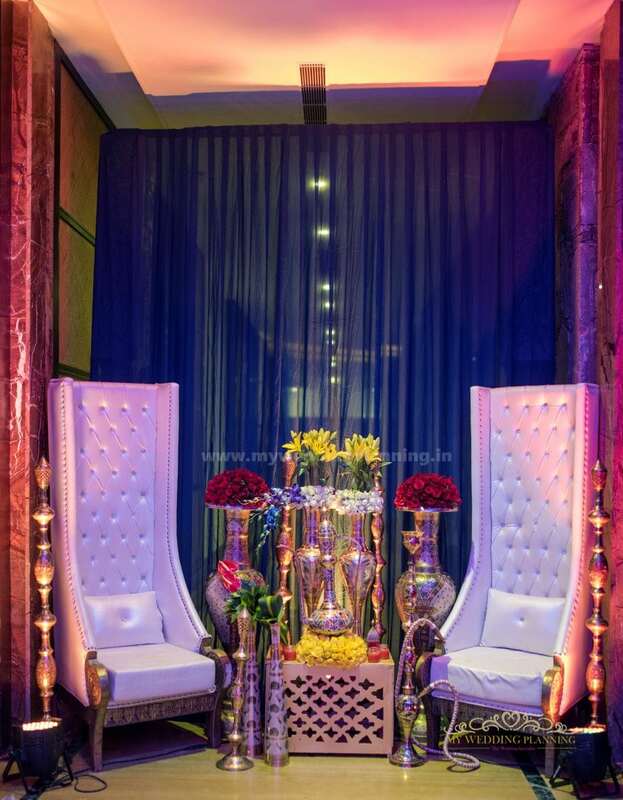 It’s royal grandeur, regal romance and opulence is what makes it a wedding destination like no other. If you want to feel no less than royalty on your most special day, then Rajasthan is your dream wedding destination! 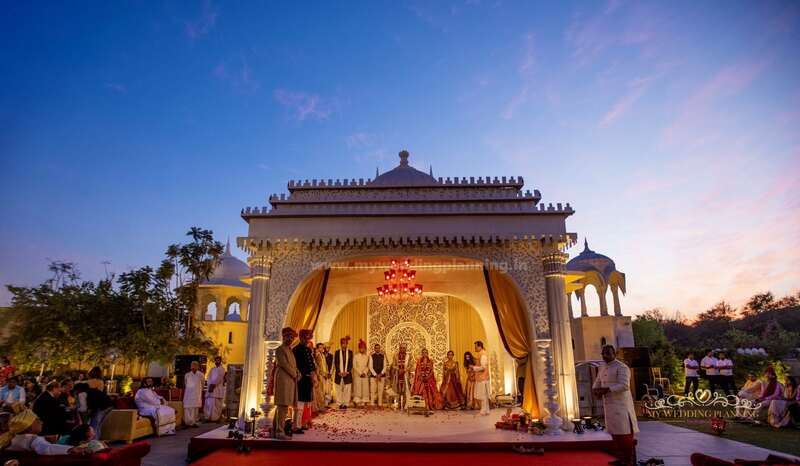 Rajasthan Wedding Specialist an initiative by My Wedding Planning covers all areas of Rajasthan including Udaipur, Jaipur, Jaisalmer, Bikaner, Ajmer and Pushkar for destination weddings.With a wealth of knowledge and expertise in planning destination weddings in all of Rajasthan and its neighboring areas, we are quite the experts in the business! 90% of the wedding vendors we work with our sourced locally from Jaipur and Udaipur. We offer highly personalized planning with impeccable attention to detail. We offer a range of services from wedding day co-ordination to full service wedding planning in Rajasthan. 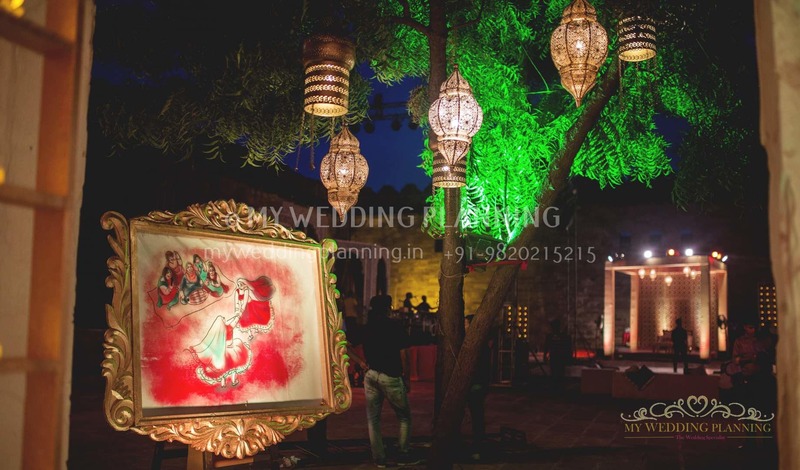 We have a great team of wedding planners who are experienced in Rajasthan Weddings and will work closely with every couple to make sure their wedding day exceeds all expectations. Our wedding planners will ensure that you will get full value for your budget. Together we will work with you from conceptualization and design to flawless execution and make sure your wedding is everything you imagined & much more! 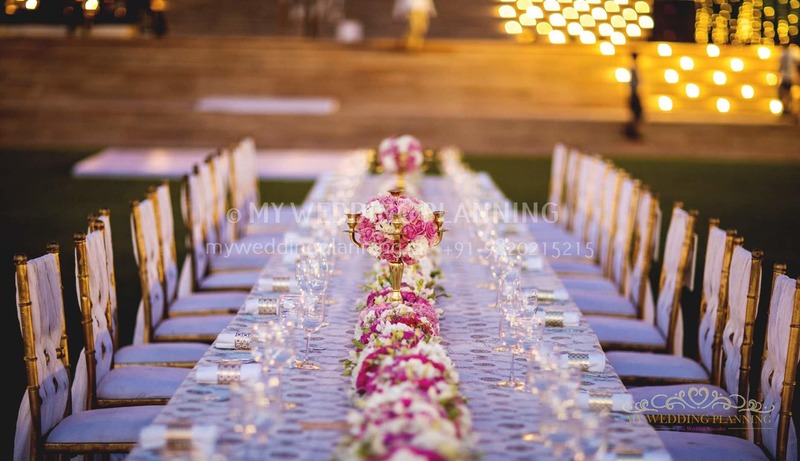 My Wedding Planning as your wedding planner, the entire event will be pulled off to perfection. 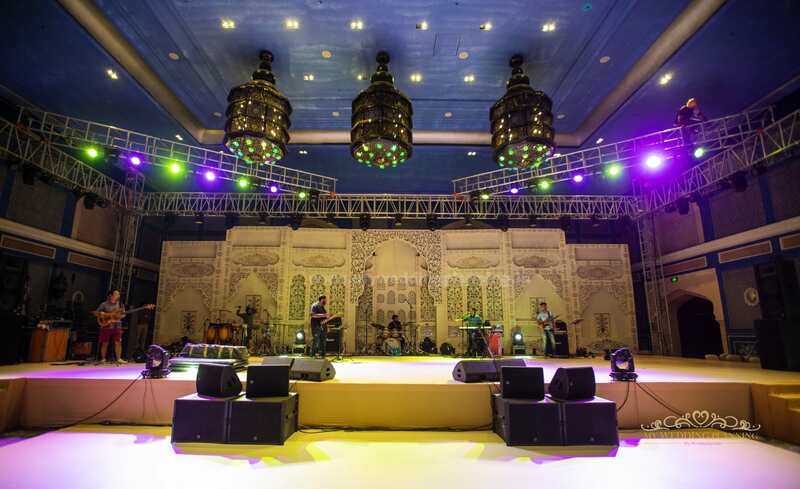 We are a one-stop shop for couples looking to plan a sophisticated wedding in Rajasthan.Our professional team of planners can help with everything. 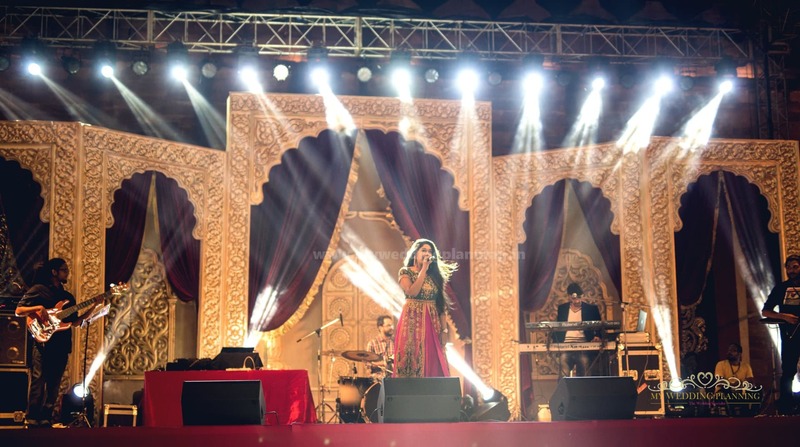 All you have to do is arrive, enjoy, and say, “I do.”When it comes to wedding planning in Udaipur. We have extensive local knowledge and strong local vendor resources. 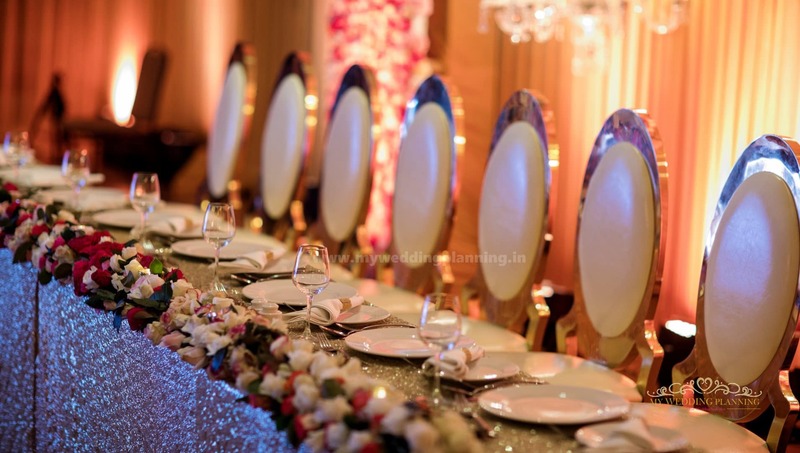 We take care of planning your entire wedding- right from venue selection, vendor management, logistics, decor designing, budget management and co-ordination.